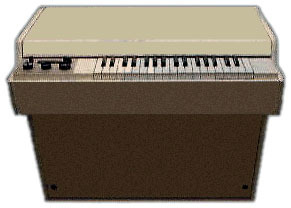 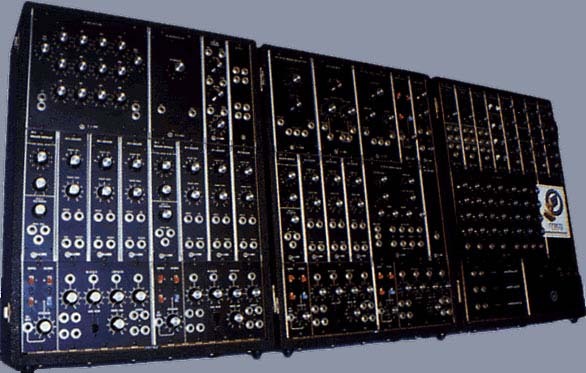 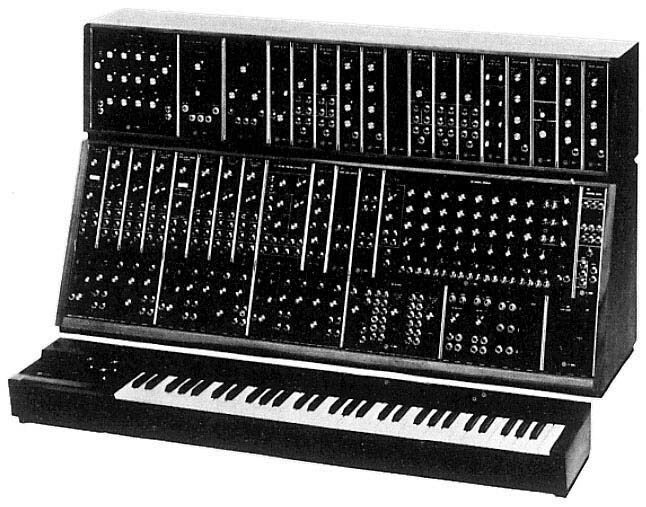 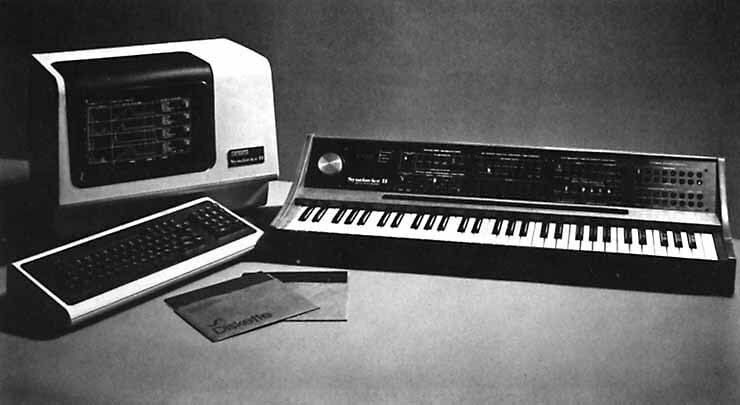 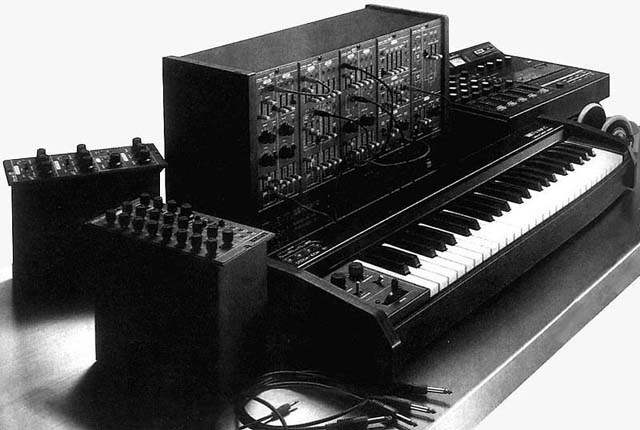 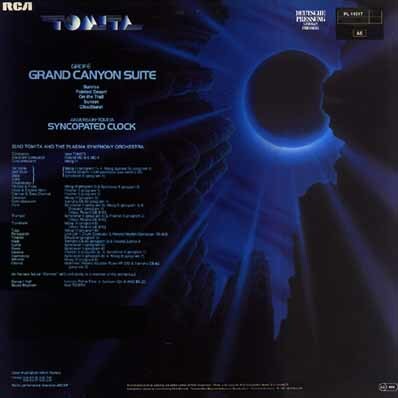 The album in which Tomita acquired a Synclavier II, a hugely expensive music production system. 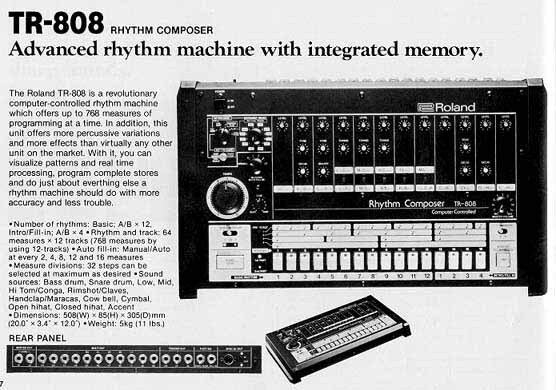 Its advanced sampling capabilities accounted for the 'real' instrument sounds. 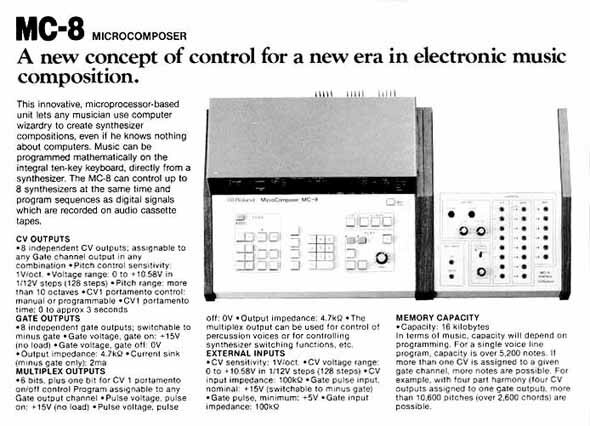 Great digital thunderstorm effects, in the debut appearance of the 'Plasma Symphony Orchestra'. 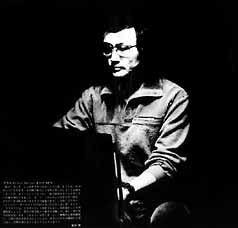 Very short for a Tomita album at 35 minutes and 22 seconds, the CD release compounds this by omitting 'Syncopated Clock'. 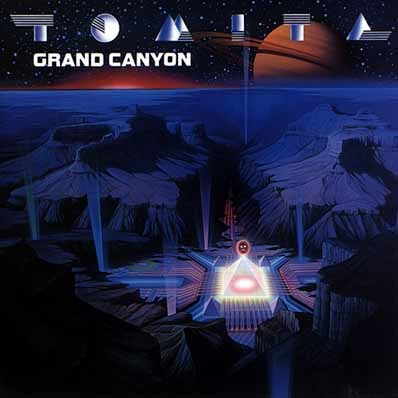 Tomita was originally credited as co-composer of the 'Grand Canyon' suite, this was deleted from later copies of the album.